You will need Adobe Acrobat Reader on your device to view the PDF file. CLICK ON THE PIC BELOW . . . 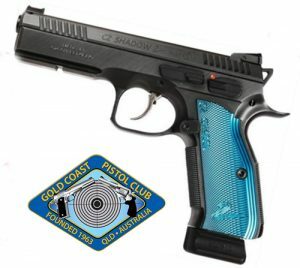 The club can acquire almost any firearm required for members generally at a competitive price! Are you in the market for a new firearm? CALL KATE ON 5539 5984 for a quote!